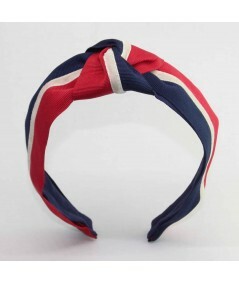 A new winter striped turban that has a vintage, elegant look. 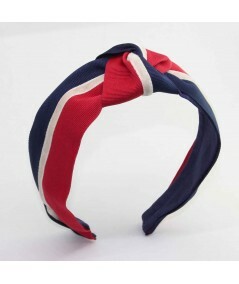 This headband is available in classic colors. 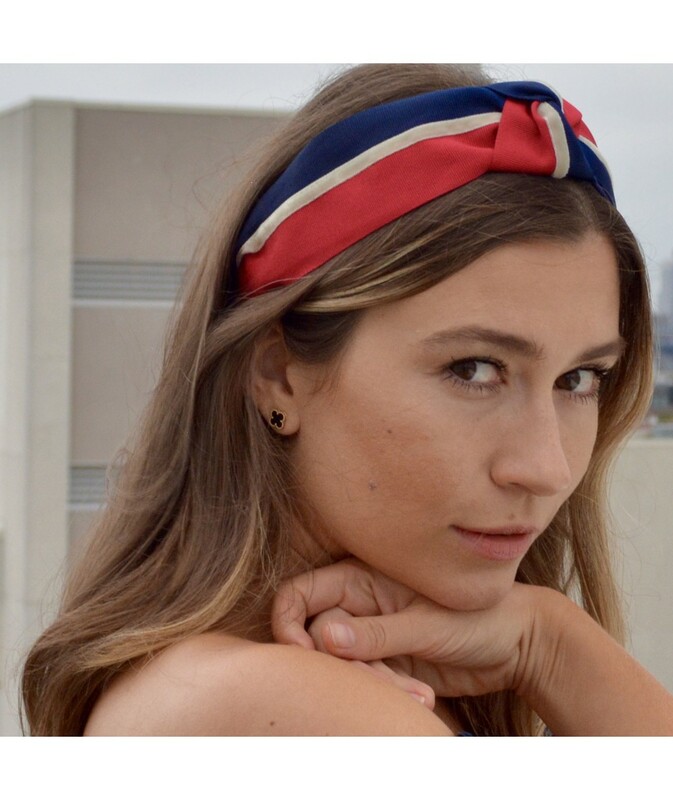 Create your own headband for this winter.